4th of July Fireworks in Seattle! Have you picked out the best spot to watch the fireworks celebrating America’s Independence Day? If not, don’t worry! We’ve got you covered. 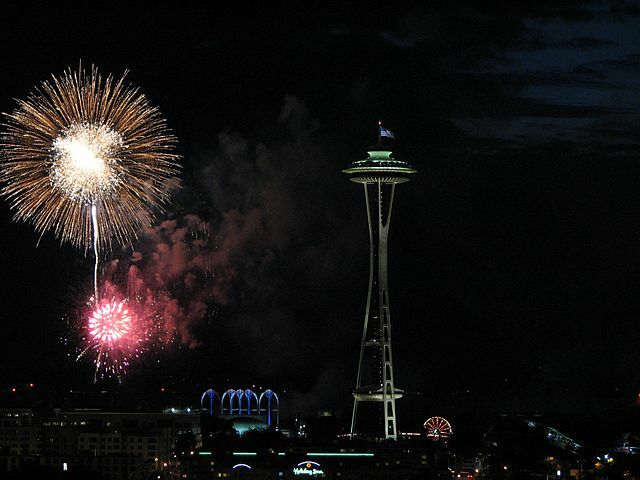 Check out this guide to places where you can watch Seattle’s fireworks display over Lake Union. Other cities (Edmonds and Bellevue, for example) will be celebrating with fireworks, too. You can find a list of fireworks shows here.